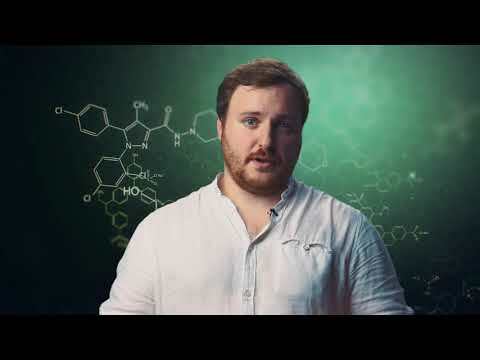 Digi.Bio is bridging the digital and biological world, accelerating biotechnological discovery with microfluidics and AI. 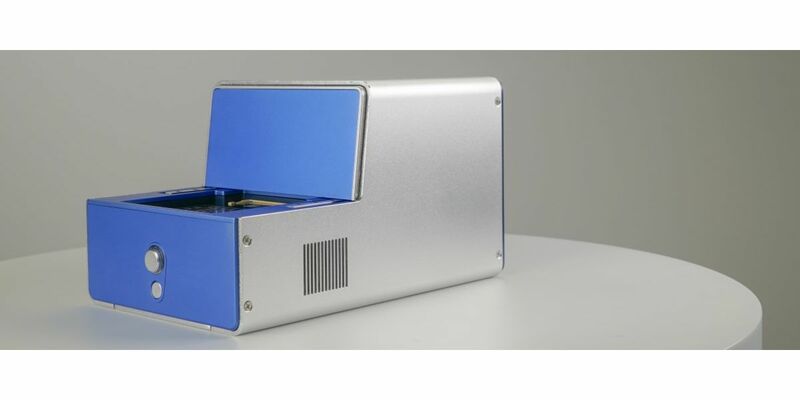 Our first-generation product is a desktop system that can control and perform biological experimentation. 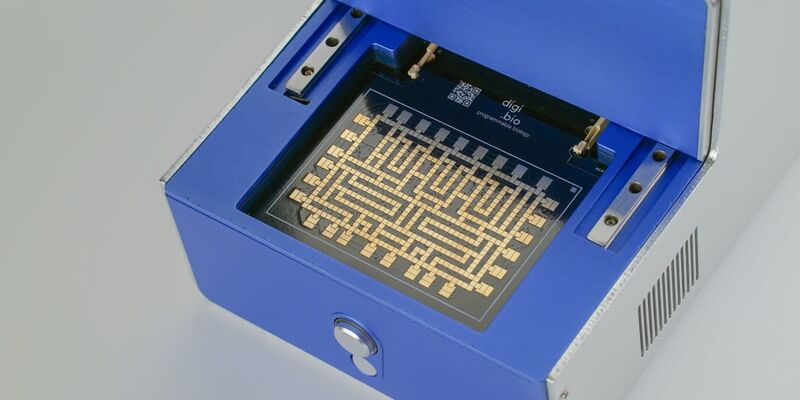 Thanks to our consumable microfluidic chip, we can scale down reagent costs, automate experiments execution, data acquisition and amplify scientific discovery with artificial intelligence. Please tell us a little bit about yourself and why you'd like to connect. 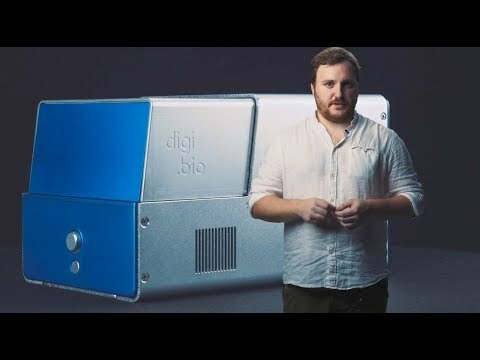 Digi Bio + SOSV will follow up with you via email.